Trico Daihatsu wiper blades. 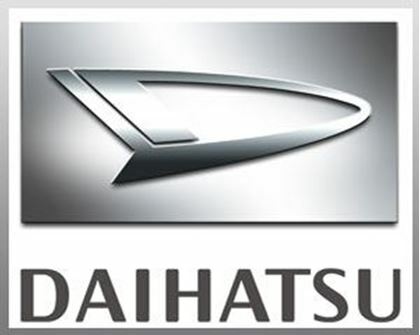 Easy to find your Daihatsu's model and year to find the exact wiper blades you need. Great Daihatsu wiper blades. Great prices. Fast free shipping.